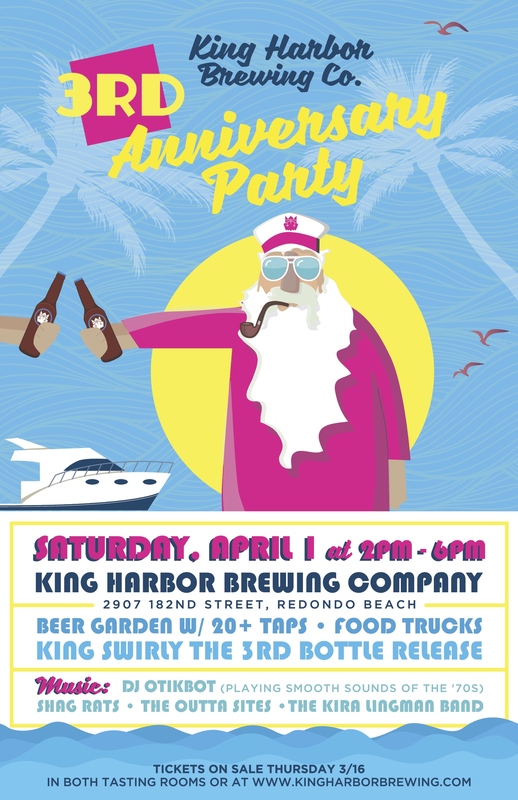 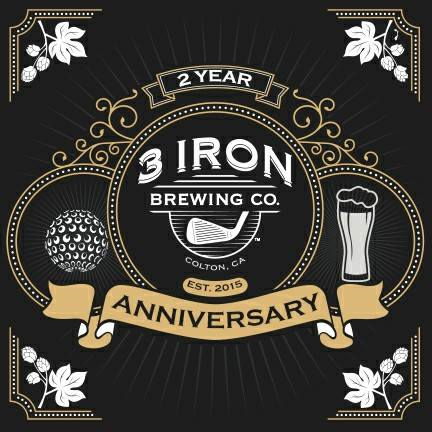 On Saturday, Riverside’s Packinghouse Brewing Co. is hosting its seventh Brew with a View from 10 a.m. to 9 p.m.
Attendees can watch the Riverside Airshow — which runs 9 a.m. to 4 p.m. — from the brewery’s beer garden. 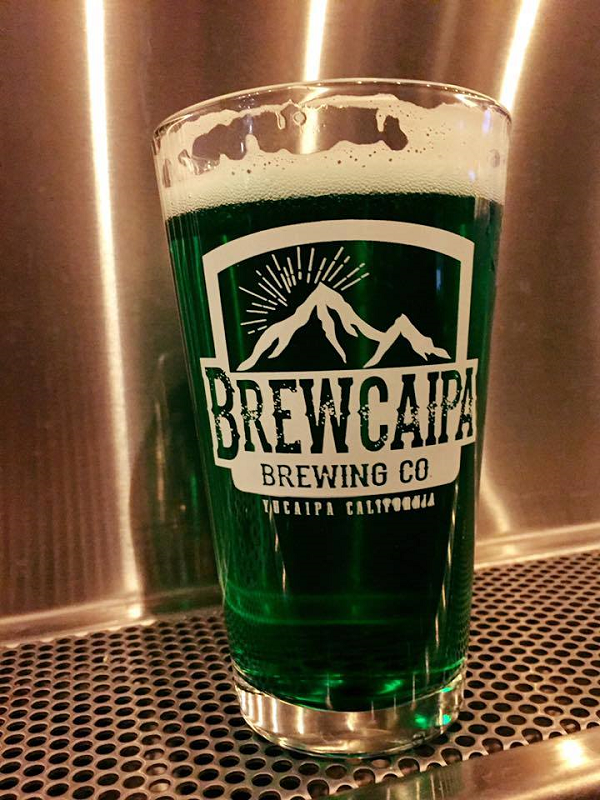 The folks at Yucaipa’s Brewcaipa Brewing Co. are hoping for a little luck o’ the Irish and have chosen St. Patrick’s Day to open the brewery. 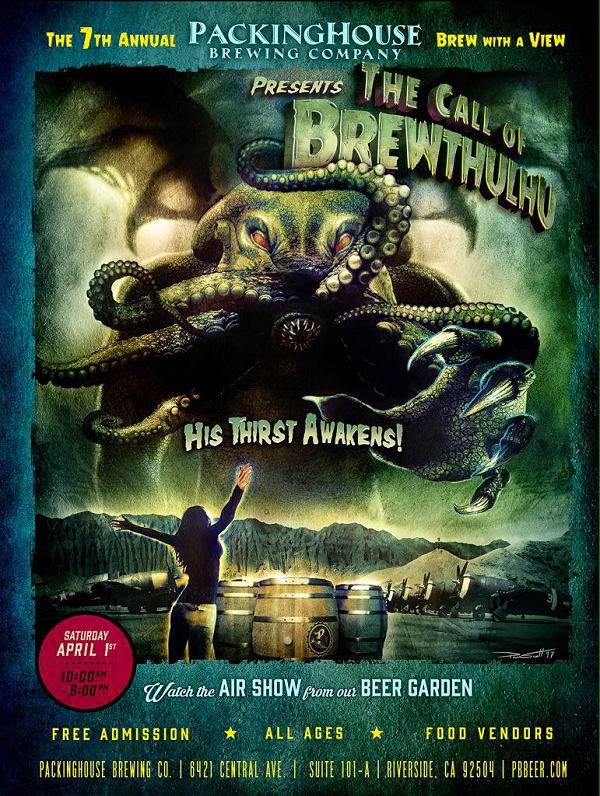 OK, so St. Patrick’s Day isn’t until next Friday, but the folks at BierBuzz are getting a jump on the holiday. 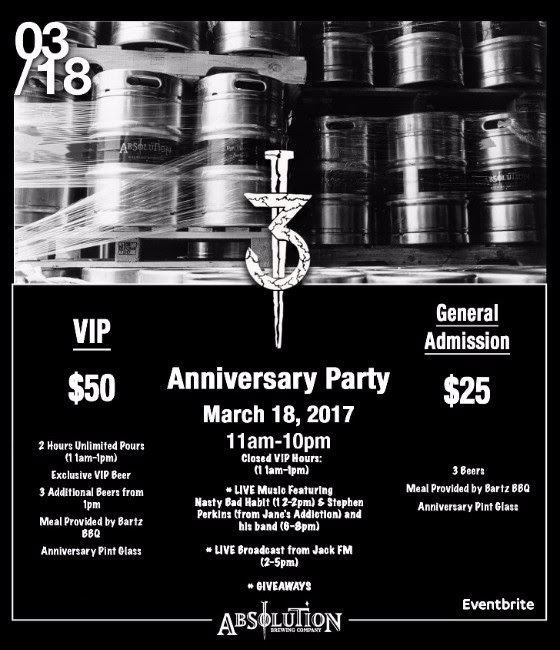 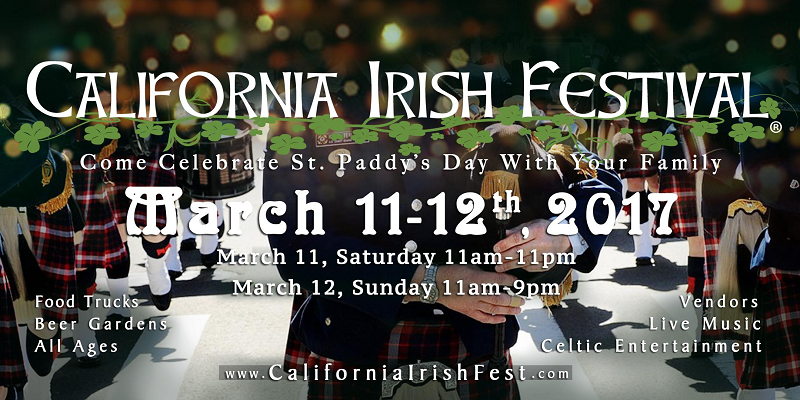 They will be hosting a free St. Patrick’s Day celebration this weekend in downtown Upland.